We have positioned the name of our organization in the list of top notch firms by efficiently catering to the specifications of clients with better quality range of Material Handling Machinery. The range we offer is up to the expectations of clients and we also make them available in customization form. Along with quality, our assurance is to make delivery within stipulated time. 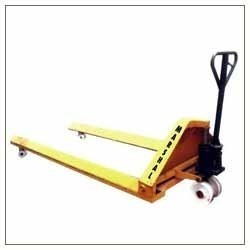 We are the renowned name in the industry, we offer a wide range of Material Unloading Machinery. This is made up of fine quality material. These unloading machinery are known for their longer service life. We can also add special features to product during manufacturing of the product as per client guidance. 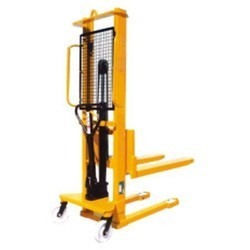 Looking for Material Handling Machinery ?